Whatever your trip is ladies, run for the hills when these flags are raised. You are worth your own peace of mind and heart. 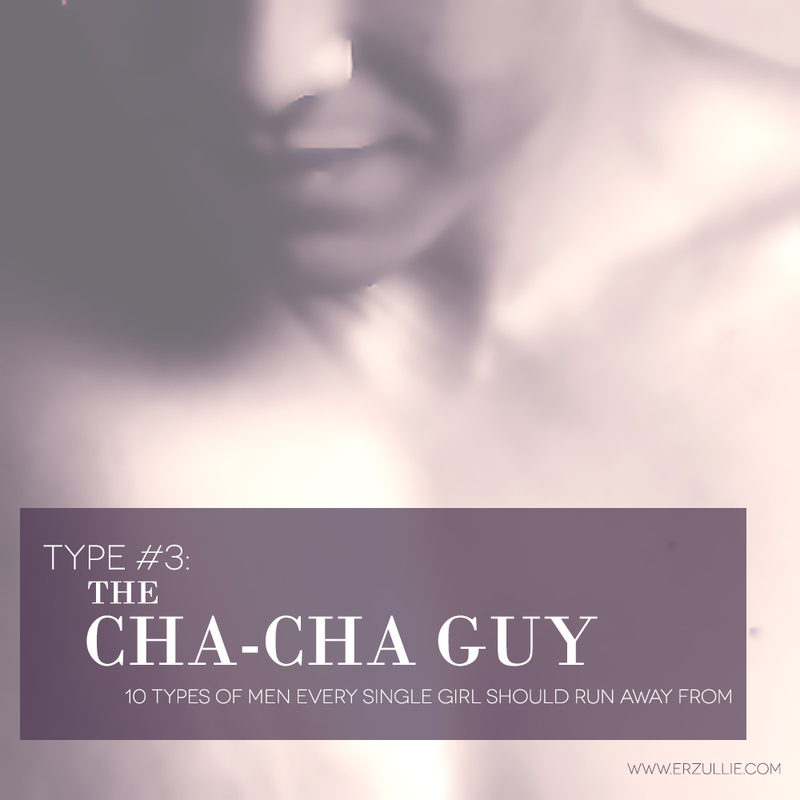 Here are 10 guys that EVERY SINGLE GIRL should runway away from. One moment he is all over you. The next moment he is gone. If you are into the whole roller coaster love ride sure. But if you don’t like to play with your heart, then why waste time on this guy? This doesn’t need explanation. You have a busy career, active social life and a busy schedule. I don’t think you need another puzzle in your life to solve. That guy that gives you a lot of attention and focus and then you finally give in and when you do, all of a sudden he is colder than your freezer. Don’t let him play you. Go out there and find someone who values your affections. So you want to be straight up about it. You told him you like him and finally open up to him with your affections. After all, he earned it. He was patient. He was loving. He was kind and surprisingly understanding of your “Olympic level” of bitchiness. But then when you finally show and give him appreciation, love, effort and commitment --- that guy that you fell for went out of the window and does not return your feelings. Follow suit. Get out of the window as well. Equal rights is the chant of the present anyway. We are talking about that guy who only appears when he is at his darkest moments, asks for help and time (and being a good woman, you do just that) but as soon as the sky clears up --- so does he. Gone during good days. Back for the bad. Don’t fall for this trap and make excuses for him. There are many men out there who will be your sun. Dark or light days… you know he is just there with just a turn of your world.